A delivery experience company is currently looking for an assistant for their Director of Cheese. 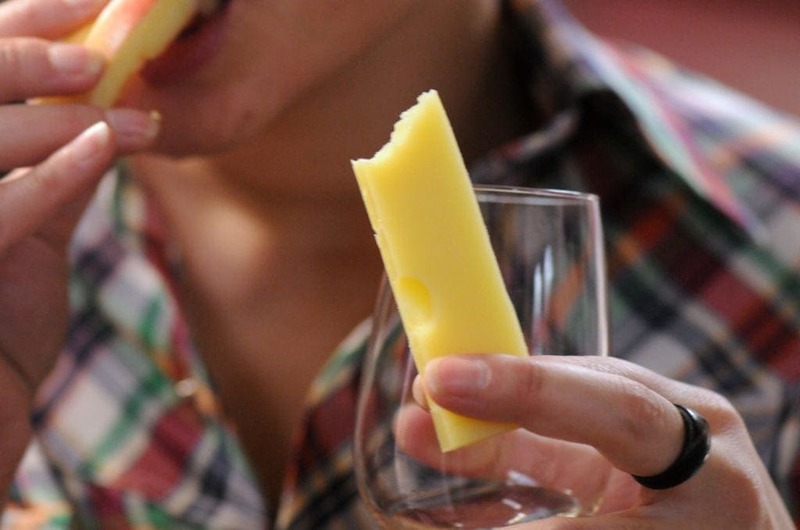 This means that successful candidates will get to taste cheese for a living! After reaching a lot of success with its monthly tasting event, the director needs an extra pair of hands. Sorted, which is located in Manchester, is looking for passionate cheese tasters to assist their Director of Cheese. 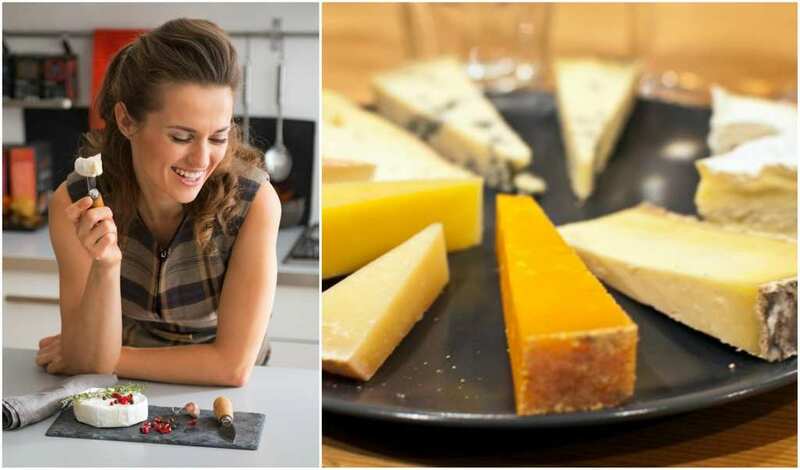 After their monthly “Cheesy Tuesday” became so popular, the company now needs more people to help with the hard job of tasting a variety of delicious cheeses. 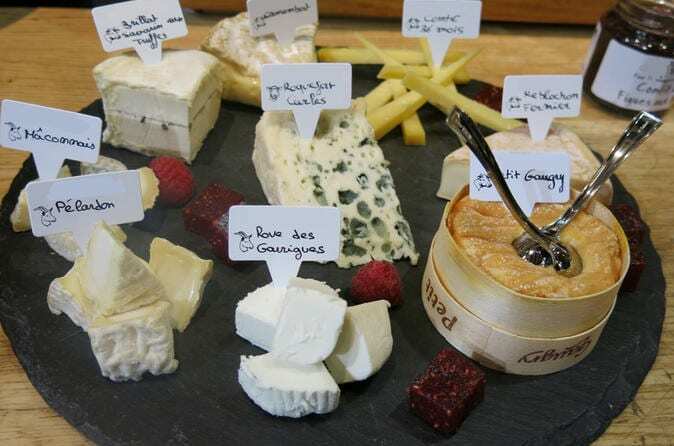 In what could potentially be the most important event in the company’s schedule, the staff members join forces to taste all of the cheeses in their selection, before voting for their favorites. That’s where the new position comes in. The successful candidate’s main responsibility will be to organize these monthly tastings and to ensure that the staff continues to be passionate about all things cheese-related. We’re not so sure, but it does sound like quite a lot of work! Smith went on to elaborate on the significance of the role. “This role isn’t about cheese. It’s about culture; a culture that’s fostered by the people at Sorted – making it a one-off place to be employed that puts its people first,” she said. Sorted has actually come a long way since founder David Grimes was inspired by his parents’ love for food. Nowadays, the company has over 100 employees and they are hoping to add even more talented individuals to their ranks in the next few months.